There are many ways you can satisfy your kids without you having to break the bank. 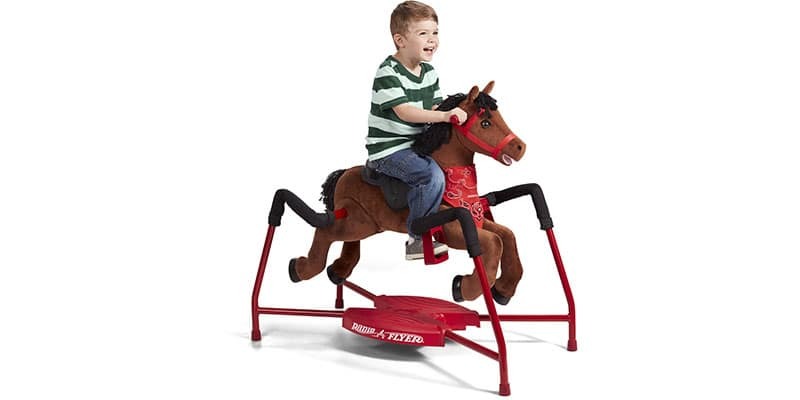 You can get any of the Best rocking horse for 1,2,3,4,5 and 6 year old kids to keep your kids connected with their outdoor adventure. 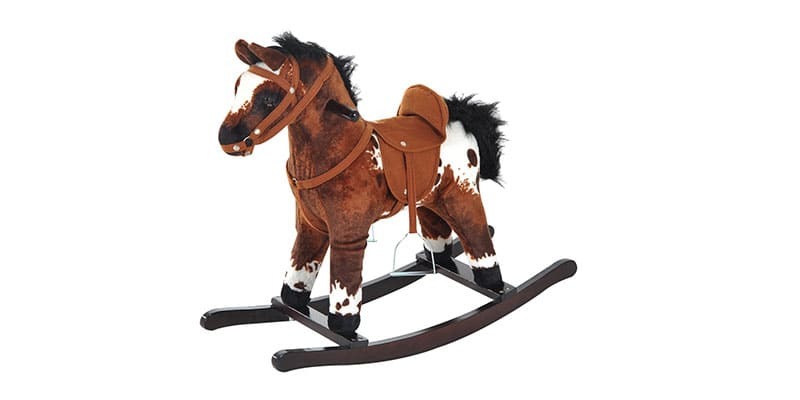 The rocking horse looks so real, and it is the best to consider as a gift for kids that love horse riding adventure or those that ever crave to ride on a horse. The feeling they get from riding a rocking horse toy looks so real that they can quickly forget they are on toys with the sound the horse gives while pressing the ear. Below is the list of the best rocking horse toys you should ever consider getting for your kids. There are many ways you can make your kids happy and getting them one of the best rocking horses is the right thing to do. However, among many others to consider, the Radio Flyer Chestnut should easily win your heart. Kids love life experiences, and with the use of the Radio Flyer Chestnut, it gives them the feeling like as though they are on a real horse. 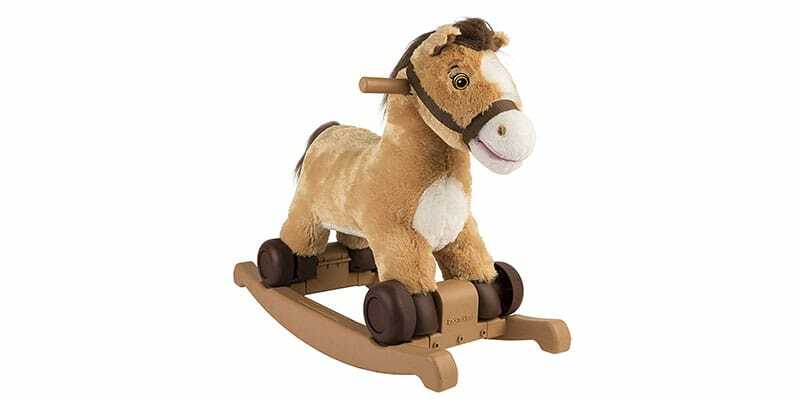 There are five different styles of the rocking horse, but this particular style is known as Chestnut Plush. The playing horse for kids is made of steel and plastic, and it is safe to use for kids within the age bracket of 2 to 6 years. Its design includes Huggable plush face and neck, and it has three levels of riding such as walk, trot and gallop. 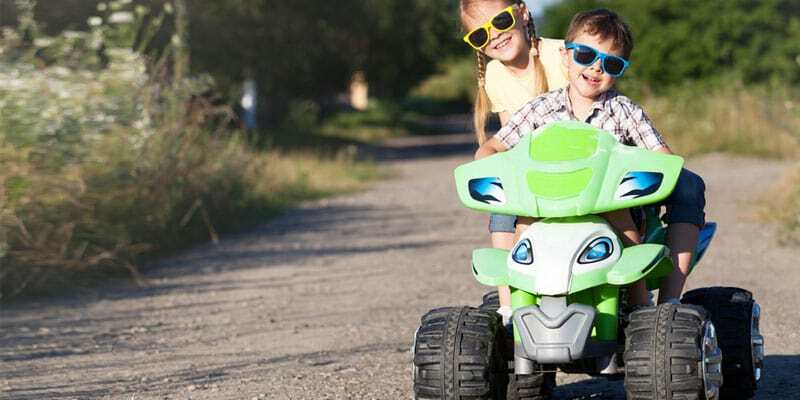 The fun and excitement that your kids will get from playing with the Rockin’ Rider Lucky are second to none. The rocking horse has all to make your kids happy for as long they remain on it. The design of the horse ensures your kids are safe with it. It has a sturdy steel frame, durable spring covers, comfortable grip handles, soft, huggable plus and three position Stirrups. The rocking horse gives amazing sound the very moment your kids press the ear. It sings with a moving mouth to make it so real to your kids. 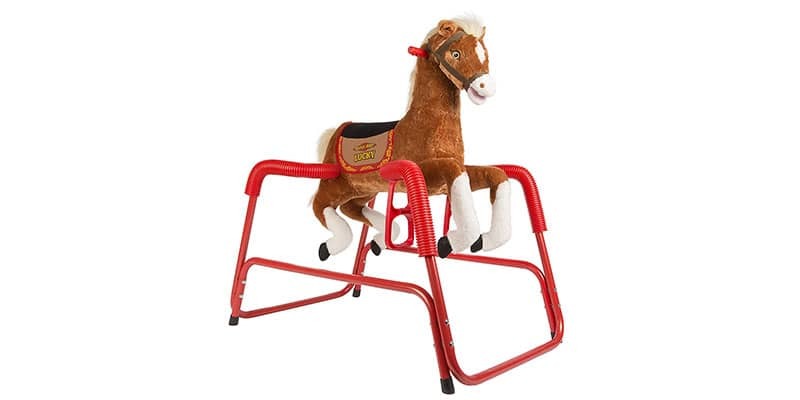 The next on our list of the best rocking horse for kids is known as Rockin’ Rider Charger. The design of the rocking horse gives your kids full range option as it can be converted from rocker to a roller without using any tools. 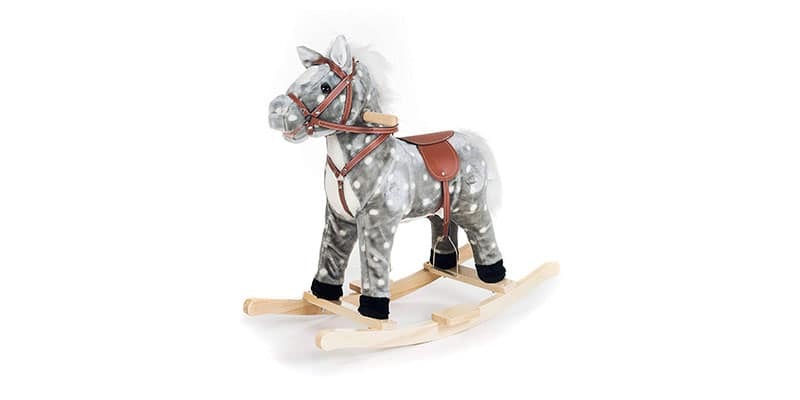 The construction of the rocking horse incorporates realistic mane and tail, it has embroidered eyes, the grip is more comfortable to handle for kids, and it has a volume control for the sound effects. To listen to the song which says “I’m a little Pony” your kids need to press the left ear of the horse. The horse has a soft feel, and your kids can go over it anyhow and anytime without any fear of getting injured. The design also ensures your kids are safe while on the horse as it has non-slip footrest to keep the horse in place. The Labebe Child Rocking Horse Toy is a dynamic toy you should get your kids within the age range of one to three years. There are just two types to the toy such as the crocodile style and Unicorn. This particular one in the review is the unicorn style. It is another way to get your kids outdoors and get them to have the fun and excitement they desire. The design of the toy makes it easier for them to move to and fro and it will remain in place with the help of the non-slip surface. There is a chair design on it which makes your kids comfortable. It is made of plywood, wood, and plush. It is safe to use for kids but needs the supervision of an adult for younger ones to get along with the toy. On the seat is a belt strap to keep your kids in place while on the toy, so they don’t tumble while the toy is moving in to and fro direction. Next on our list is the Qaba Kids Plush Toy. It is a classic toy that looks too real to be classified as a toy. It comes with a traditional horse design with the incorporation of authentic horse sounds such as neighing and galloping. The design is soft with a polyester huggable plush body, and the saddle feature recreates a real-life feel of horseback riding adventures. The galloping experience will make your kids experience something similar to a real-life experience without any risk factor. The Qaba Kids Plush Toy is ideal for kids within the age range of 2 upward, and you can be assured your kids will experience the fun and excitement they crave for with the outdoor toy. The design of the toy integrates a stable metal frame which weighs about 14lbs thereby accommodating 130 pounds of weight. The last on our list is Happy Trails Rocking, and it comes with a simple design in which makes it easier for kids within the age range of 2 to 3 years. It has a soft feel, and that makes it safe and free to use for kids without any fear or risk of injury. The riding horse is cute, and the appearance is appealing to any kids. It is well designed and positioned on a wood stand that can move in the to and fro direction. 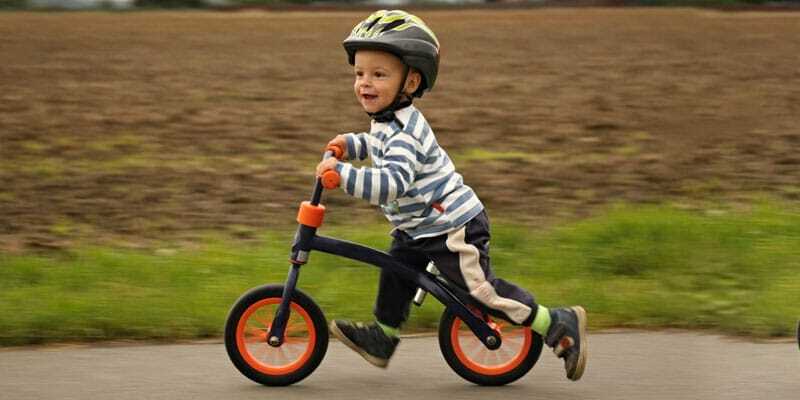 It has all to keep your kids safe, and it has easy to handle grip to ensure the fun is great. Buying rocking horse for your kids involves following the right procedure to make the right choice. There are factors you should consider if indeed you want to get the best horse toy for your kids. Check out the age specification of the horse toy and choose the one that your kids can use without any risk of getting injured. Not all rocking horses are ideal or perfect for your kids. You need to check the specifications and choose from your kid’s age bracket. 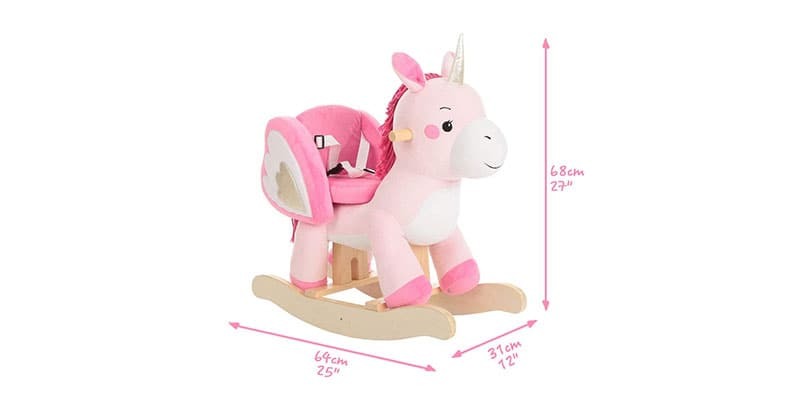 The amount for rocking horse toy for kids varies based on the product and the brands you are buying. Fortunately, the horse toys for kids are cheap and affordable, so you don’t have to break the bank to get your kids one. Yes, it is of great importance, and you need to have it on top of your priority list as a parent. It is much advisable that you are around whenever your kids are going on any of the rocking horse toys you get them until they are capable of using it in your absence. The Best rocking horse for 1,2,3,4,5 and 6 year old kids article is an eye-opener for parents in the search for a beautiful rocking horse toy for their kids. 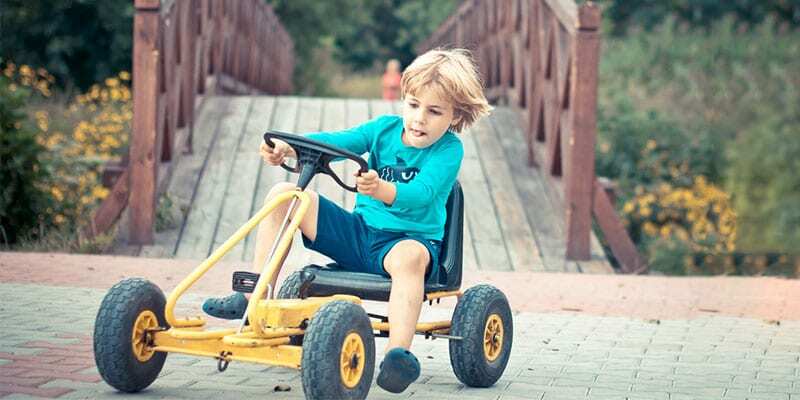 We have made the list of the best to consider for your kids with our focus on their safety, comfort without leaving out the aspect of fun and excitement.